Chances are you’ve got a couple good reasons lying around to attend Moscow Public Library’s Repair Cafe. 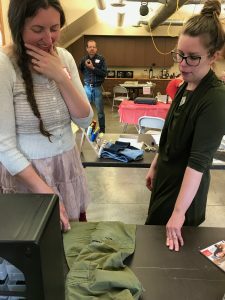 Maybe they need glue, or some stitching up or perhaps a small part — whatever it is, most of us have something at home that needs to be repaired with a material or skill that we don’t have, said Jackie Carter, library assistant and Repair Cafe coordinator. That’s what the Repair Cafe is for. Anyone in the community can bring in broken items to see if experts on site can help out. Besides a gluing station with a variety of glues, people will be on hand to help repair clothing and textiles, furniture and small household appliances. Sock darning, book mending and knife and scissor sharpening also will be offered. The service is provided free of charge, but those offering help can’t guarantee repair and don’t accept responsibility for items that are damaged during an attempted repair. One of the items brought to the first Repair Cafe last fall was a figurine of a dog with a leg that had broken. The owner’s father was an older adult with dementia and relied on the figurine to help him remember where his room was. The owner had tried to glue the pieces back together, but didn’t have the right glue on hand, and it kept breaking. After a visit to the gluing station, the figurine was ready to be returned to where it belonged. Other items repaired included an old Kitchen Aid mixer that had belonged to the person’s mother, a tape measure that had lost its ability to retract and several lamps and clothing items. Each of these items had plenty of use left in them. 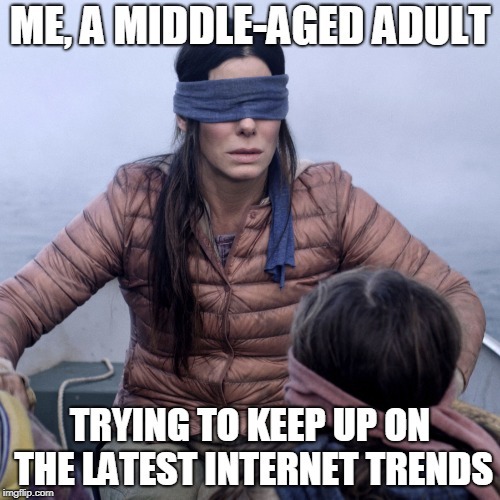 “We want to get away from being a throw-away culture,” Carter said. 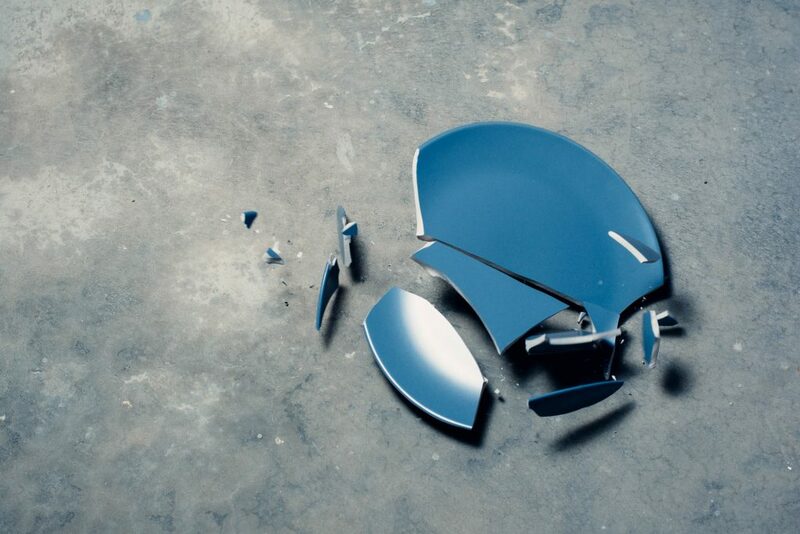 When something breaks, she said, most people just buy a replacement. Items are cheaply made, and skilled repairers can be hard to find. Companies produce goods with this in mind and sometimes even void warranties if repair or alteration attempts are made, she said. 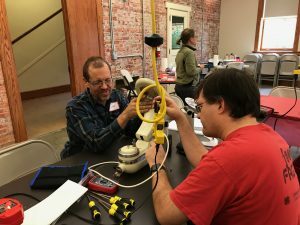 To that end, the library plans to offer the Repair Cafe every three months, depending on interest.